Roscoe, Texas is a small town in rural West Texas that has big potential. 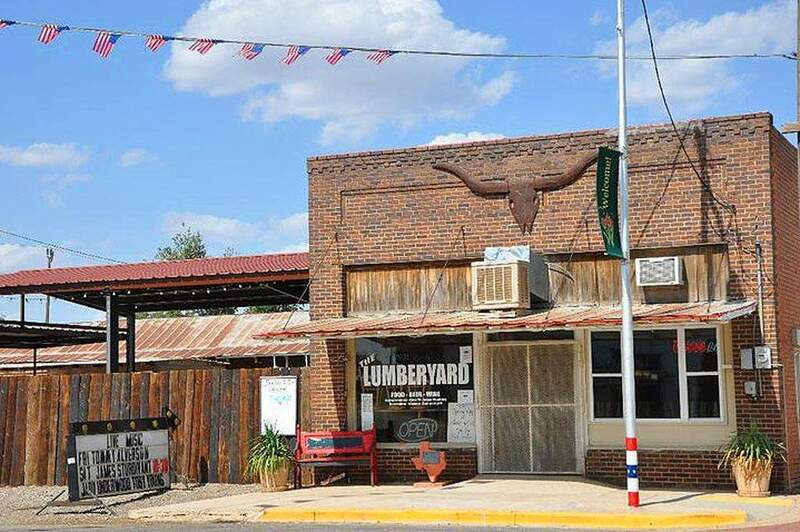 It is located on Interstate 20, including US Highway 84, at the intersection of FM Road 608, eight miles west of Sweetwater, TX. The town was originally named Vista, for an official of the Texas & Pacific Railway, as the railroad’s westward expansion came through the area in 1881. When citizens applied for a Post Office in 1892, the name was changed to Roscoe. Recent community development includes popular retail, restaurants, live music, and a 77-lot residential housing development named the Young Farm Estates. The growth of wind energy in the area has attracted that industry as a major employer, further diversifying the local, agriculturally-based economy. The Roscoe ISD has expanded its popular Roscoe Collegiate/STEM Academy curriculum. Other recent ISD additions include the Montessori Early Childhood Center and the Edu-Vet Small Animal Hospital.